For Honor is a fantasy role-playing game developed and published by Ubisoft. 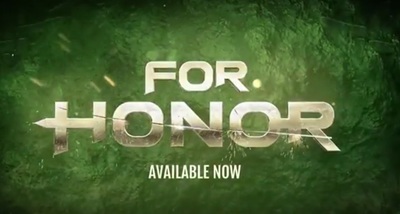 It is available for PlayStation 4, Xbox One, and Windows Computers. This DLC allows for a characters to have a multicolored circular arc.